NPMA is recruiting qualified individuals interested in serving as the association’s next CEO. Information about the position and how to apply can be found by clicking here. Mark your calendar for July 15-17 to join NPMA in celebrating the 20th anniversary of Academy - Vegas-style! Keynote speakers include Eric Chester, Rowena Crosbie, Deborah Rinner Godwin, and AmyK Hutchens, who will discuss a variety of management topics including effective communication, recruitment, retention, the secrets of brilliant leadership, and more! Click here for more details and registration. 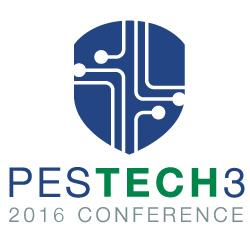 Showcasing a mix of business management sessions and interactive breakout groups featuring up-and-coming information/digital technologies for the pest management industry, NPMA is pleased to announce PesTech3, Jan. 5-7, 2016 in Silicon Valley (San Jose, California). Read more. Summer is right around the corner and the Summer issue of Pest Gazette will help you give your customers and prospects a description of the various types of pests that may take over their home and yard during the season. 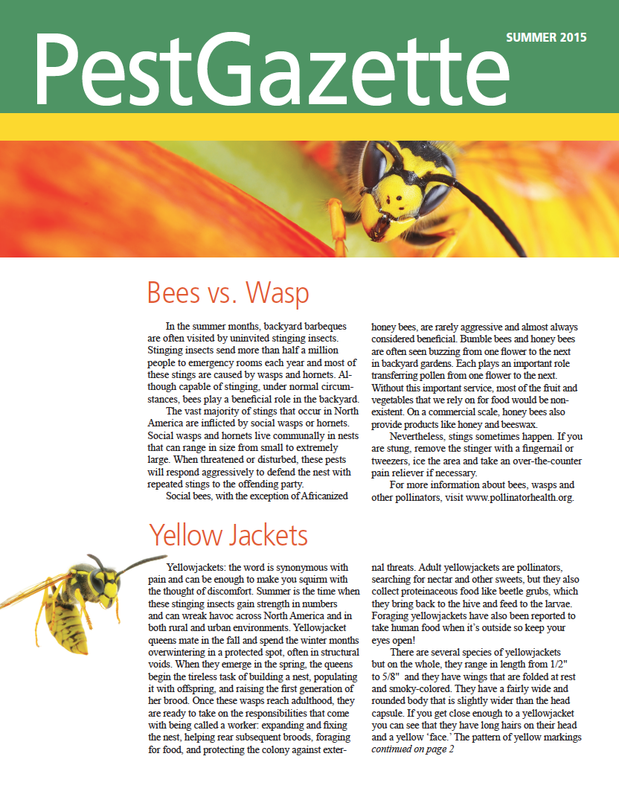 The Pest Gazette is customizable – you can add your logo, your contact information and an article of your choice. Click here to view the current issue. Click here to fill out an order form or contact us at pestgazette@pestworld.org. QualityPro encourages certified companies to take advantage of the $100 rebate available for professional development. The recently released ACE Exam Prep Track available from NPMA is just one way to use this offer. 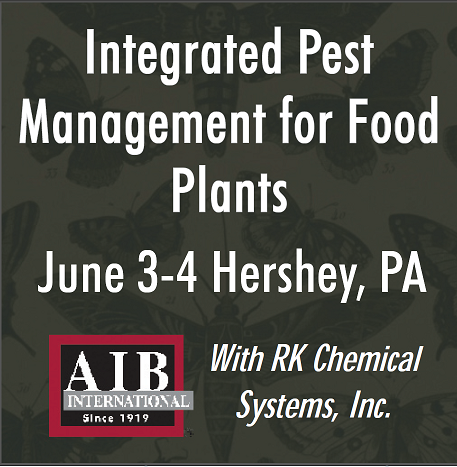 For more information, read about certification benefits or contact qualitypro@pestworld.org. Offer expires June 30, 2015. A research team, led by Dr. Richard Cowles of the Connecticut Agricultural Experiment Station, recently published a research paper that explored the effect of adding sucrose to insecticides to determine if the mixture improved performance against the spotted wing drosophila (Drosophila suzukii). The spotted wing drosophila is a vinegar fly that has become established in Hawaii and many coastal regions of the United States and is an agricultural threat and occasionally, a structural pest. The vinegar flies in this study were exposed to spinosad, spinetoram, acetamiprid, and cyantraniliprole; individually and then with each insecticide combined with sucrose in a variety of lab, semi-field, and field tests. The authors found a significant increase in mortality to the spotted wing drosophila when insecticides were mixed with sucrose. Not only is that a net benefit to controlling vinegar flies, but the presence of sucrose, even in minute amounts, may increase the likelihood of the flies contacting treated surfaces. On Wednesday, May 13 the House Agriculture Subcommittee on Biotechnology, Horticulture and Research held a hearing to review the federal coordination and response regarding pollinator health. The panel of witnesses consisted of James Jones Assistant Administrator Office of Chemical Safety and Pollution Prevention, U.S. Environmental Protection Agency (EPA) and Robert Johansson Action Chief Economist, U.S. Department of Agriculture (USDA). Testimony by both Jones, Johansson and the opening statement of Subcommittee Chairman Rodney Davis (R – IL) can be found here. The hearing focused on the delayed release of the White House mandated task force on pollinator health report and the lack of collaboration and cooperation between the USDA and EPA as evidence from a letter sent by USDA to EPA. The letter sent by USDA was critical of EPA’s October analysis of neonicotinoid seed treatments for soybeans and the lack of consideration on the benefits of neonicotinoid use to soybean farmers. The majority of questions and statements by Committee Members and the witnesses focused on the impacts by the agriculture industry on pollinator health. Several Committee Members specifically stated that the forthcoming pollinator protection report should be based on “sound science.” Representative Austin Scott (R-GA) emphasized that neonicotinoids have become the “whipping boy” in the pollinator debate and that the perceived decline in pollinators is the result of multiple factors. Ranking Member Suzane Delbene (D-WA) remarked that Wednesday’s hearing did not include the proper witnesses and suggested that any hearing on pollinator health should include representation from industry, farmers, beekeepers and entomologists. Chairman Davis highlighted the negative effects a total suspension on the use of neonicotinoids would have on the pest management industry and reminded both Jones and Johansson that the House Agriculture Subcommittee on Biotechnology, Horticulture and Research has jurisdiction over pollinator health. Chairman Davis concluded that the Committee is not satisfied by the delayed pollinator report and lack of cooperation between the EPA and USDA, and noted that additional hearings may be forthcoming. They may be called "status meetings" "check-ins" "team meetings" or "updates." You may have them once a month, once a week, once a day, or once every quarter. They all have one thing in common: Your employees hate them. Asian and Formosan subterranean termites are two of the most destructive termite species in the world, responsible for much of the estimated $40 billion in economic losses attributed to termites annually. 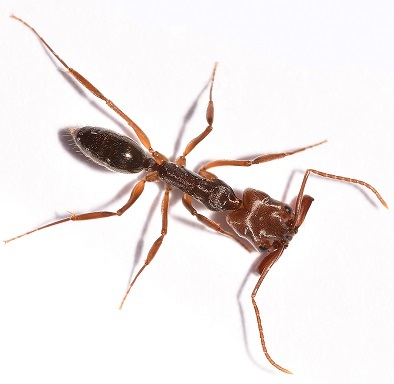 New Englanders who own vacation homes in the state have good reason to worry about these pests, with their colonies and level of destruction growing each year. Building a Great Team. United We Stand. Heron Lawn & Pest Control has taken initiative to give back to their employees with a raffle contest to win a car. In an effort to reward and show appreciation for their employees, they’ve held two contests this year with the grand prize being a car. Heron plans on continuing this initiative with more car giveaways throughout the year. •High Priority Pest Services, Inc.